The wild wood near Wildwood, CA. 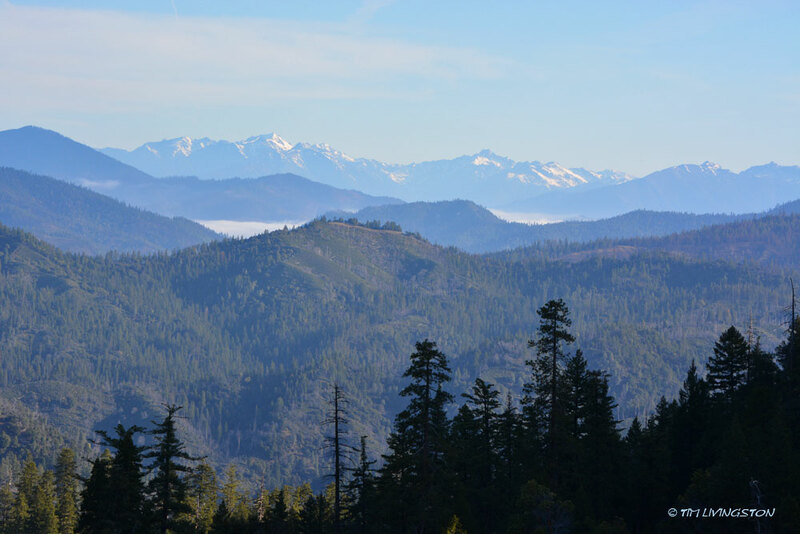 This entry was posted in photography and tagged Coastal range, forest, nature, nature photography, photography, Trinity Alps, Wildwood by foresterartist. Bookmark the permalink. To continue with a musical theme…great photo of the purple mountains majesty. It’s like cheating. It’s hard to take a bad picture with a view like that. I know what you mean – it’s hard to mess up a view like that! Absolutely stunning! It’s a spectacular area. Early in the morning is particularly nice lighting.